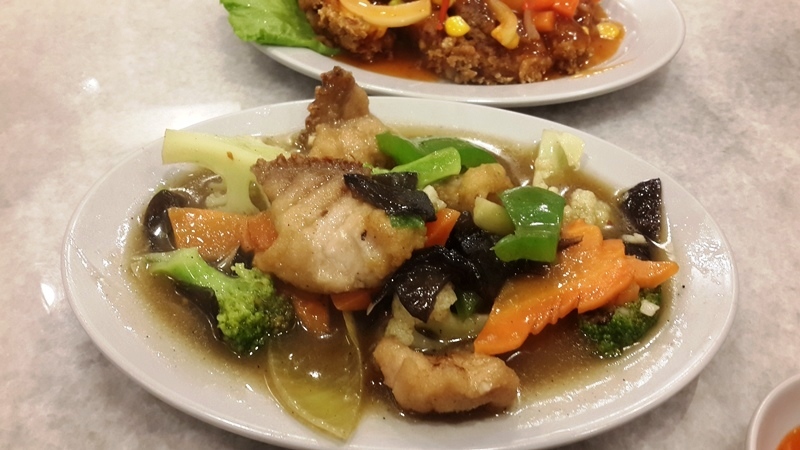 Freshly cooked upon ordering, the Mixed Veggies Stir-fried with Fish served with rice is a simple yet delicious dish. 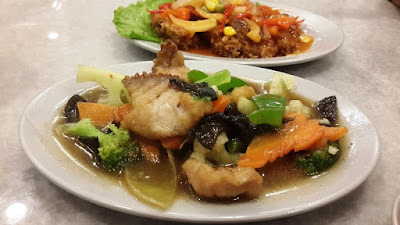 The fish was fresh and its gravy goes really well with rice. 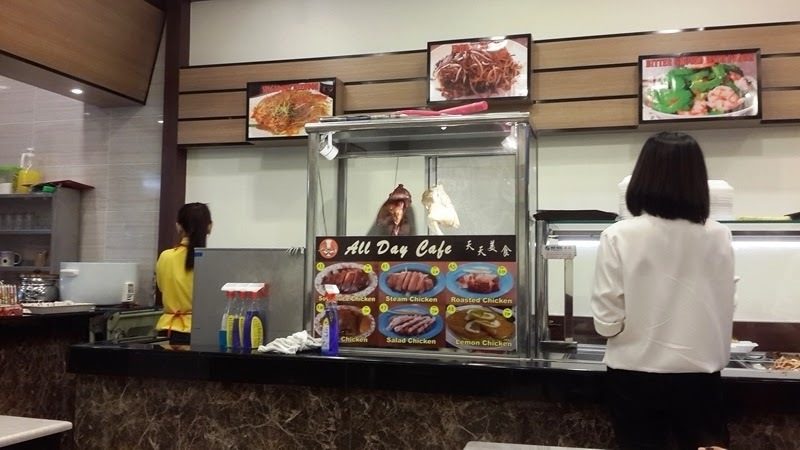 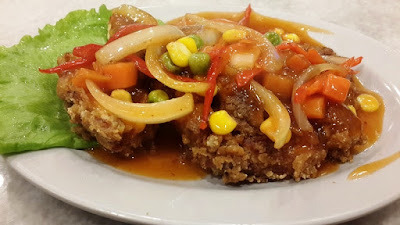 Crispy on the outside, juicy inside, the Chicken Chop was topped with sweet and sourish sauce. 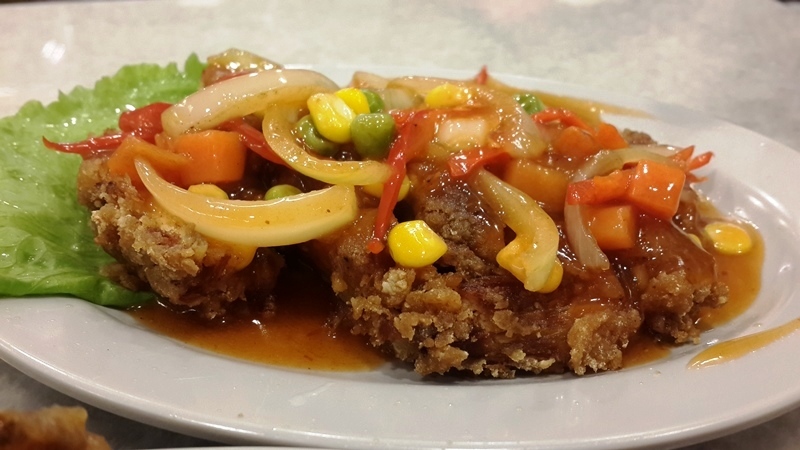 This appetizingly good dish also goes well with rice.